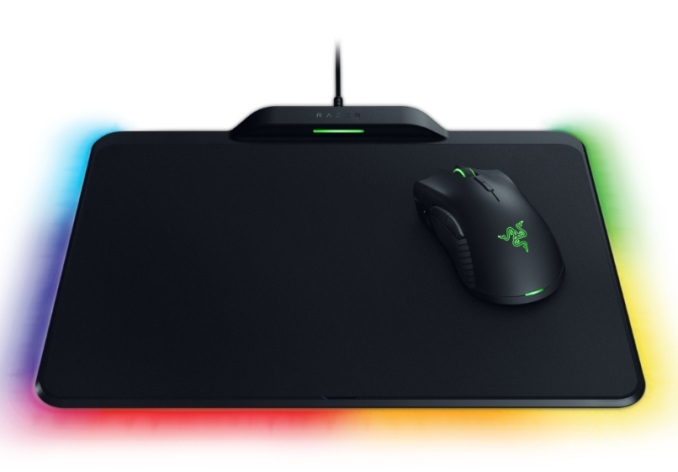 LAS VEGAS, NV — The Razer Mamba HyperFlux is a wireless mouse but it doesn’t need a battery.The gaming mouse, which includes a charging mat, the Firefly Hyperflux, will release in the first quarter of 2018. Razer’s HyperFlux technology which uses the mousepad to create a magnetic field that constantly powers the mouse. The Firefly Hyperflux is a two-sided charging mouse pad, with both hard and cloth sides for different comfort and friction options. The hard side may be more conducive to fast movements in MOBA-style games like DOTA 2, while the cloth side can help with aiming in first person shooters like Overwatch. 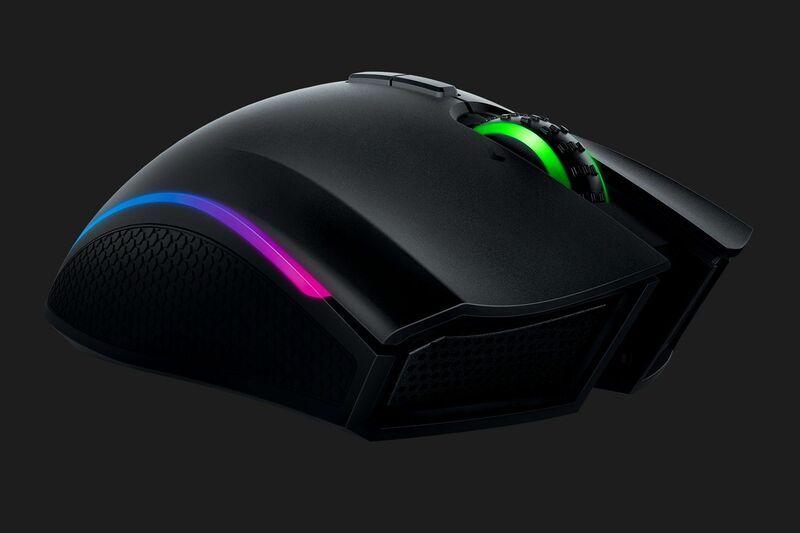 Unlike competitors which use their mats to charge a battery, Razer has removed the battery altogether, resulting in an extremely lightweight mouse, weighing in at just 0.2 pounds. If you don’t want to use the Firefly or are gaming where you won’t have it, there’s a 6.9-foot cable in the box to play with the Mamba in wired mode. “I was legitimately surprised by how light the Mamba felt in my hand. 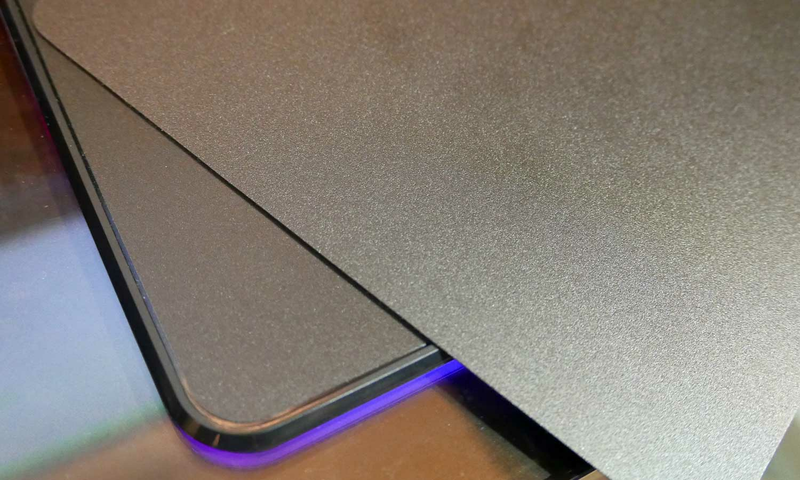 On first impressions, it felt even lighter than some wired mouses I’ve used in my time. While Razer wasn’t demoing it early with any games, I got to try both sides of the Firefly and found it very easy to change out. My personal preference is the cloth side, but I appreciate having the option. I also appreciated that it holds the tiniest bit of charge before powering off, so if you pick up and move the Mamba on the Firefly, you won’t disconnect in the middle of a tense game. 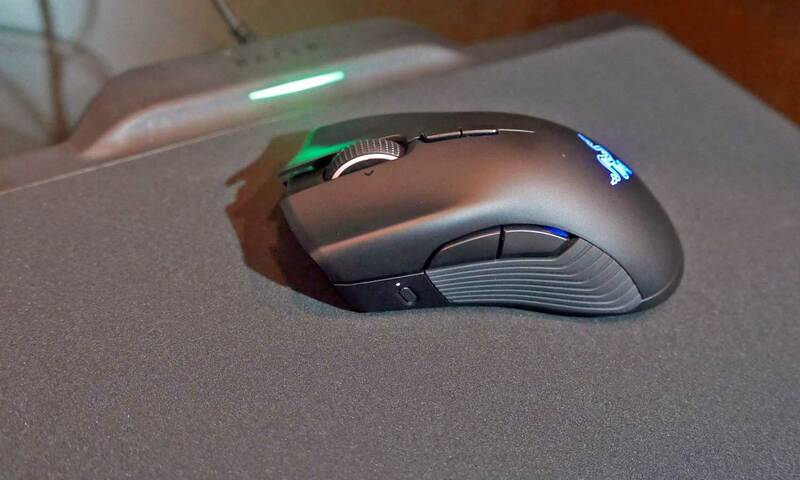 Specifications wise, the Mamba Hyperflux uses a 16,000 DPI 5G optical sensor. 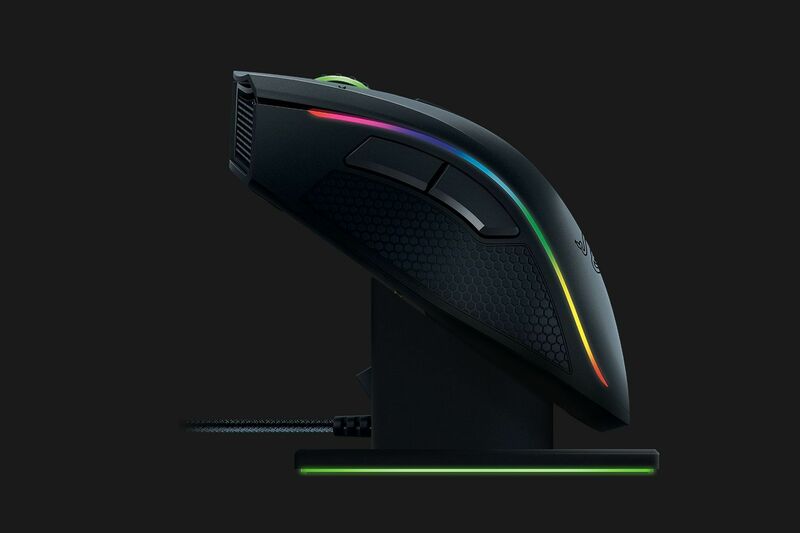 Razer touts its Adaptive Frequency Technology, which continuously scans the 2.5GHz frequency band to find the most powerful signal so the connection will be at its best and minimize drops in the middle of your Destiny 2 raid. 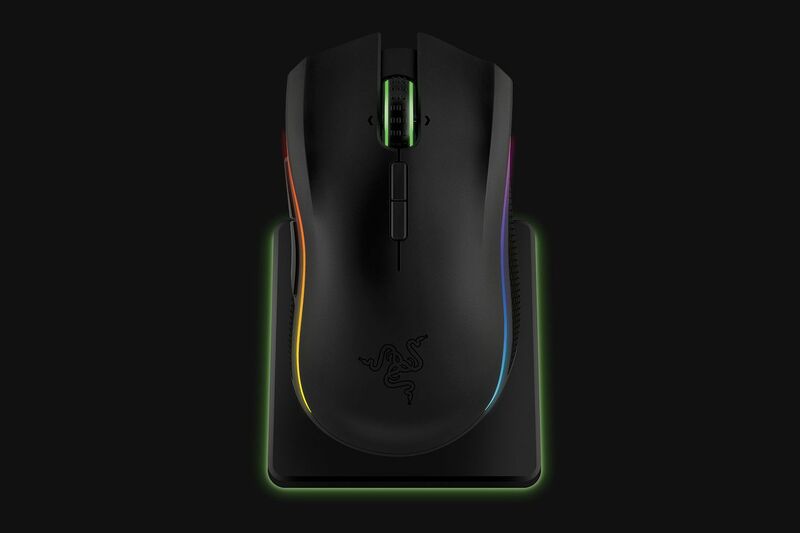 The mouse uses Razer’s mechanical switches and has nine programmable buttons, some using the Adjustable Click Force Technology Razer fans won’t be surprised that both the Mamba and the Firefly support Chroma lighting options with 16.8 million colors. Pricing is listed at $249 with availability 1Q 2018. Same price as the G903+mouse pad but is a better mouse (IMO) and has a battery so you can actually use it elsewhere.